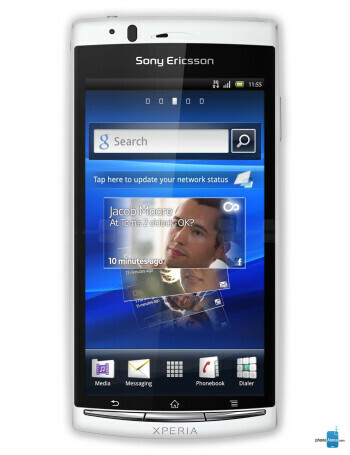 The Sony Ericsson Xperia arc S is a powerful Android 2.3.4 smartphone with a hefty 1.4 GHz processor, 512 MB of RAM and a 4.2-inch display. 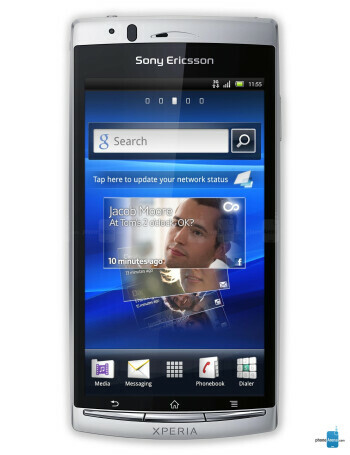 The phone's features include a 8.1-megapixel camera with autofocus, 3D panorama, flashlight and 720 video recording, FM radio, microSD card, DLNA, Wi-Fi and GPS. 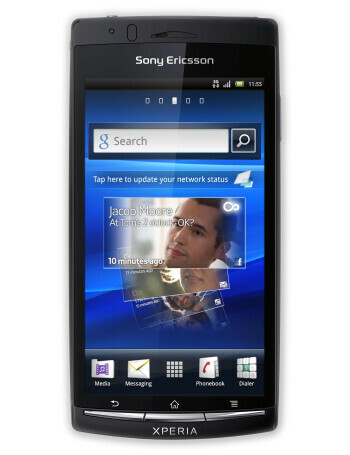 Sony Ericsson Xperia Arc S and Xperia neo V are now available in the U.S.